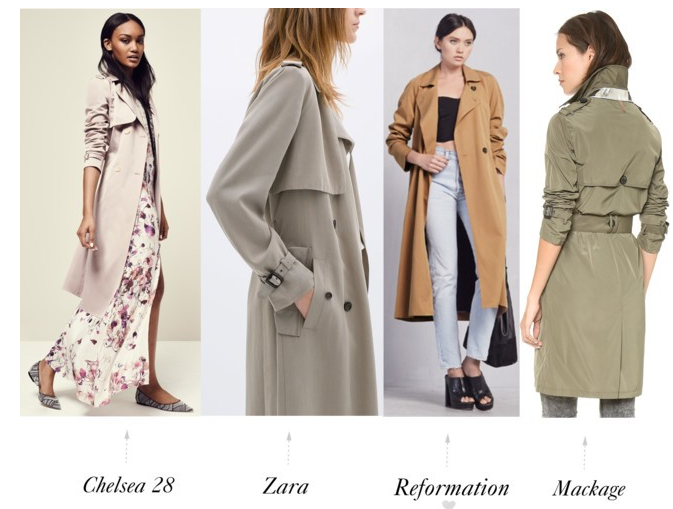 A sleek trench is definitely one of those items that should be hanging in all of our closets. Just like the little black dress, a trench coat is essential. Personally, I'm still rockin a trench from way back in the day and it's about time for an upgrade. My favorite is the Reformation Scarab Trench. Classic shape, but slightly oversized and perfect. The Zara Long Flowing Trench is another great one. It looks super expensive, but it's not. Isn't that why we love Zara? 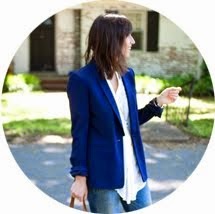 Chelsea 28 makes everyone's favorite Pleated Wide Leg Pants, but have you seen their trench? The price point is great ($128) and the blush hue is perfect for spring. Last but not least is the Mackage Jaelle Coat. This coat is selling out like a hotcake, so act fast. If you're looking for a wildcard, you must check out the Drape Front Trench Vest by ASTR. This is the best layering piece to have in your closet right now. Layer it with your favorite denim, this Rag & Bone Floppy Brim Fedora and call it a day. A really great day. I've had the same trench for probably 10 years now! It looks similar to the Chelsea 28 one. I really love that blush color - my favorite! Oh Reformation... Amazing. Need that trench.